We also tell you why and how! What you can do about it: Schedule an appointment with your stylist to dye silver roots, and nourish fried tresses. 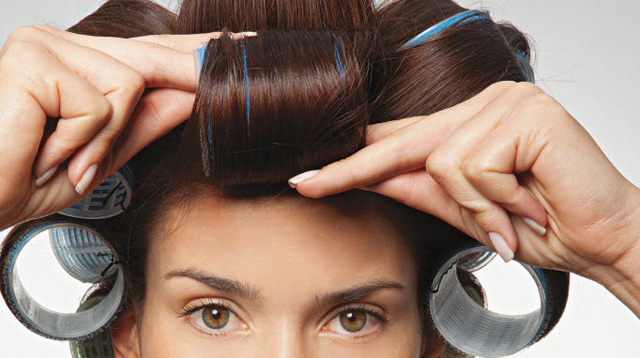 If you're brave (and skillful) enough to DIY, try an at-home hair color that covers gray hairs. What you can do about it: Load up your curls with masks and conditioners to make them bouncy and frizz-free all the time. Why you should quit it: Forcing ingrown hairs out will tear your skin, creating an open wound. You’ll be prone to infection, and this will just make the problem worse. What you can do about it: Place a warm compress on the clogged follicle, exfoliate the surface gently, and dab an ointment with salicylic acid to let it heal. For more bad beauty habits you should break for the new year, check out FemaleNetwork.ph!